2014 FIFA World Cup is on the run. To be affected by the passion and joy of the World Cup together, a giveaway is held by AoaoPhoto. Before July 15th, anyone who participates in the giveaway will get the free license of Photo Watermark with top speed and quality! 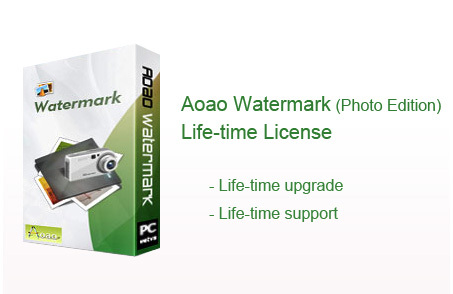 Aoao Watermark provides you text watermark and image watermark to protect your photos from illegal use or dissemination without your permission. Note: You can use this giveaway license as long as you want, but no update and support. If you want lifetime upgrades please purchase a lifetime license with 50% off price. 1. E-mail service. We will reply to you in 2 hours to 8 hours, not exceeding 24 hours. 2. Free update for life time. 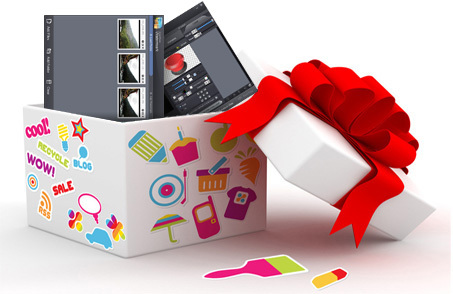 Note: Upgrade to the life-time license only $9.95 (List price is $29.90), you will enjoy life-time unlimited upgrades and our best service with AoaoPhoto support team. Why not?